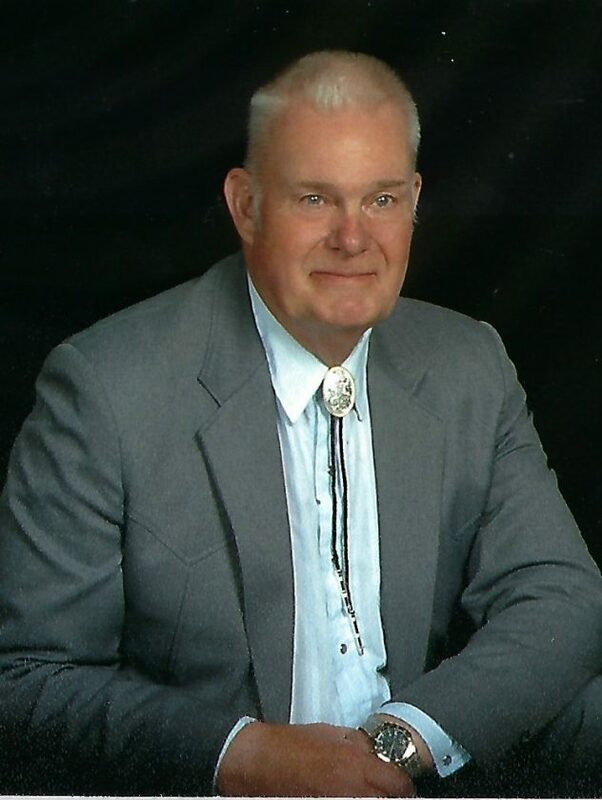 Melvin “Mel” Harold Lindberg Sr.
WESTFIELD — Melvin “Mel” Harold Lindberg Sr., 77, of Westfield, died Sunday, Feb. 3, 2019, at the Absolut Care of Westfield. following a brief illness. He was born June 14, 1941. in Jamestown, N.Y., the son of the late Melvin John and Mary Katherine Spence Lindberg. Mel was a veteran of the U.S. Army, having proudly served his country during the Korean conflict. Mel was a member of the Mayville United Methodist Church, the Westfield Fish and Game Club, the Mayville Veterans of Foreign Wars Post 8647, Peacock Lodge 696 F&AM Masonic Lodge in Mayville, and had been a Little League softball coach. He was an avid outdoorsman who loved hunting and fishing, as well as golfing. He was very mechanically inclined and a handyman with all projects and tasks. Mel was a gentle giant and devoted family man who’s pride, and joy was his wife, Myrtle. Mel is survived by his wife, Myrtle Ann Auge Lindberg, whom he married May 10, 1959, in Mayville; his three children: Roxanne (Scott) Spaulding of Tijeras, N.M., Debra (Mark) Puckhaber of Westfield, and Melvin H. (Erin) Lindberg Jr of Santa Cruz, Calif.; six grandchildren: Jennifer (Marty) Burdett, Jessica (Tim) Freidrich, Nicole Moore, Dustin (Christina) Spaulding, Derrick (Alejia) Spaulding and Amelie Lindberg; five greatgrandchildren; two brothers: Robert (Lynn) Lindberg of Jamestown, and Roy (Sherry) Lindberg of Youngstown, N.Y.; and many nieces, nephews and cousins. He was preceded in death by his parents; and a sister; Molly Ann Wilson. The funeral will be held Friday, Feb. 8, 2019, at 11 a.m., at the Freay Funeral Home in Mayville (139 S. Erie St). The Rev. Mark Parsons will officiate. Burial will be in the Mayville Cemetery. The family will receive friends from 4-7 p.m., on Thursday, Feb. 7, at the funeral home. Memorials can be made to the Westfield Fish and Game Club, 8150 Pigeon Road, Westfield. The family would like to extend their thankfulness to Dr. Gary Eggleston for his special care and to acknowledge her granddaughter, Jenn, and grandson, Marty Burdett, for taking special care of Mel while he was hospitalized and in the nursing home, being their everyday and caring for him as if he were their own father.